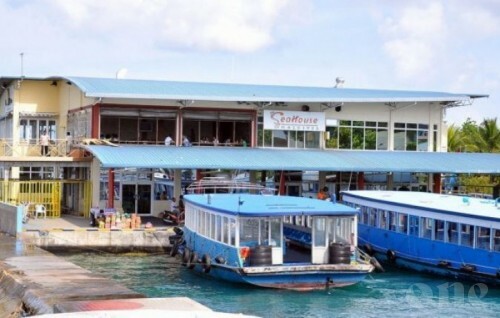 Maldives Transport and Contracting Company (MTCC) has started the public ferry service between Thaa Atoll and Dhaalu Atoll. Assistant General Manager MTCC, Mohamed Nazim told One Online that a special ceremony was held in Thaa Atoll Burunee yesterday to inaugurate the ferry service between Thaa Atoll Burunee and Dhaalu Atoll Kudahuvadhoo. 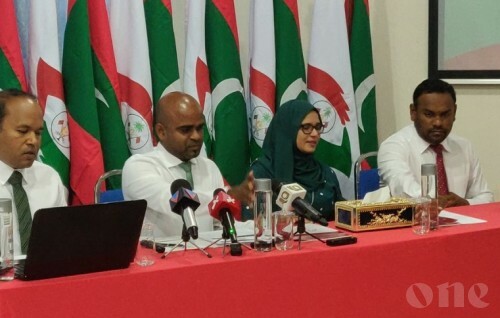 He said that the service that began yesterday would have the ferry service between the two islands on Thursdays and Saturdays and the schedule would allow the citizens of Thaa Atoll to travel to other islands in Dhaalu Atoll through Kudahuvadhoo.